Get your motor running because we're headed on a summer road trip. Road trips are one of the most memorable, transformative times of summer. Every road trip is an adventure. 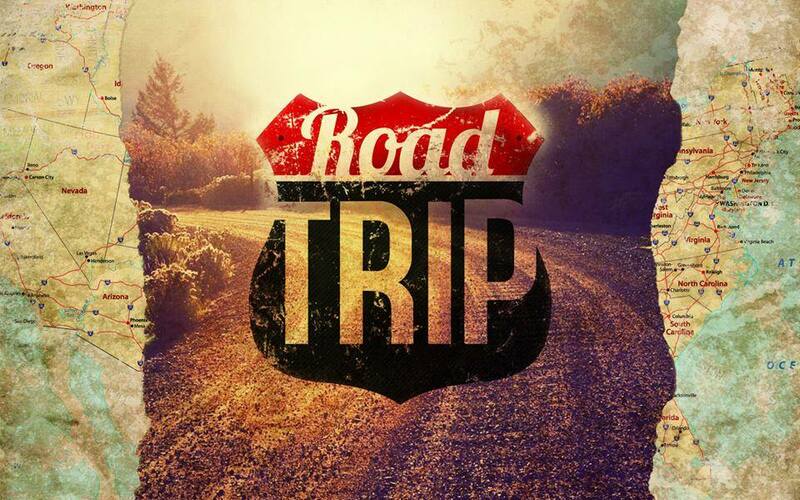 This summer we are using a road trip theme to talk about the journey of where God wants to take us. In this series, you will see how you can grow in your life and faith as you journey with us.